Synthetic fabrics logos and garish are two features generally associated with the products gory. I myself, prefer natural fabrics, and I am almost allergic to logos. Today I will talk about one exception; a product mass-produced, made in polyester and with a label eye-catching in the pocket. I am speaking of work pants Dickies. For almost a century, the brand is synonymous with style work american. The famous pants work poly / cotton 874 and the jacket Eisenhower are iconic as a tractor John Deere or a truck Ford. Despite the Dickies still enjoy their credentials blue collar, the brand emerged as one of the pillars of the streetstyle in the last decades. Began as a symbol for the attitude of the working class, but came to represent a realistic approach and authentic in the style of the street. Whenever possible, I recommend that you save to buy classic clothes, of quality and that promote your body composition. 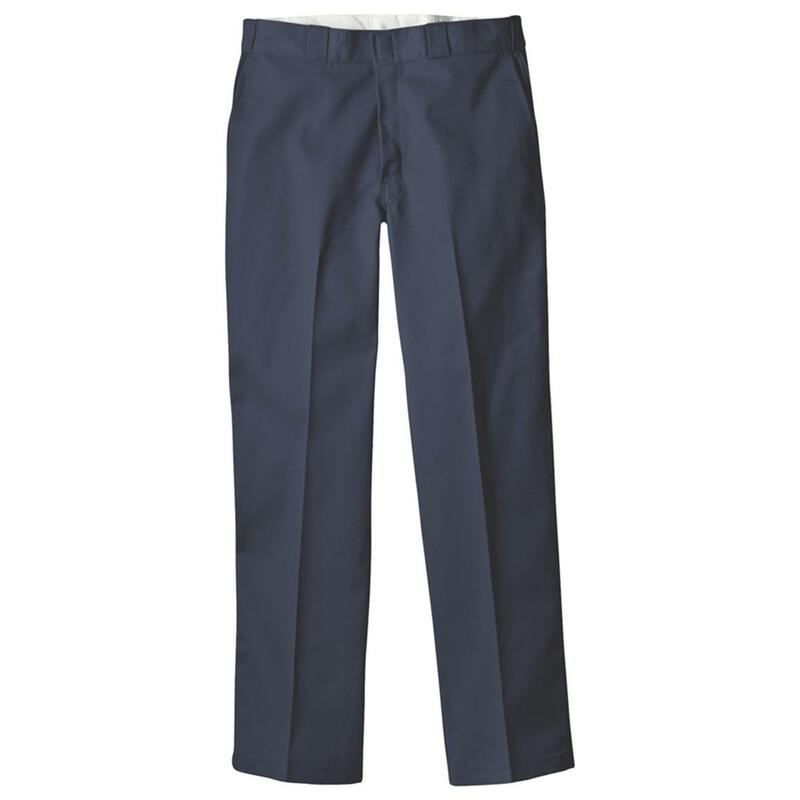 You do not need to save to buy pants Dickies, they are cheap. Also has the face of cheap, don’t care for your body type. Doesn’t sound very cool in theory, but in practice, they have one factor cool and they dress super well in the right context. 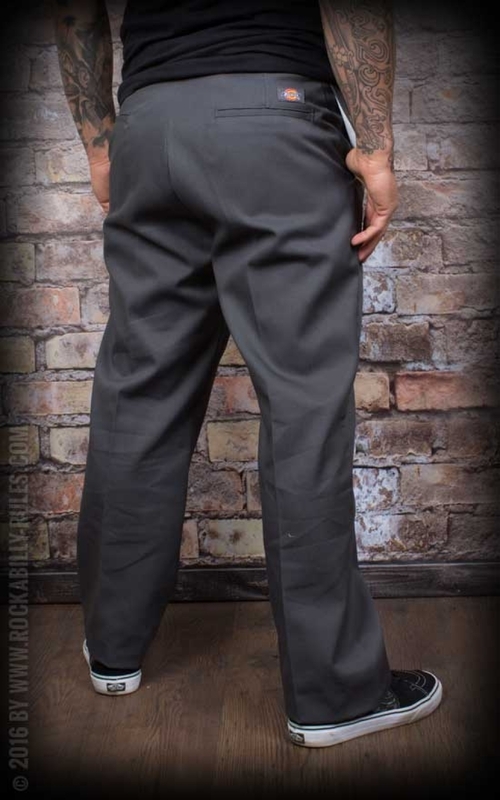 In the skate park or on the factory floor, the pants Dickies is durable and dynamic. First, because they are cheap. In the USA they cost what you would pay tax on a good pair of jeans selvedge. 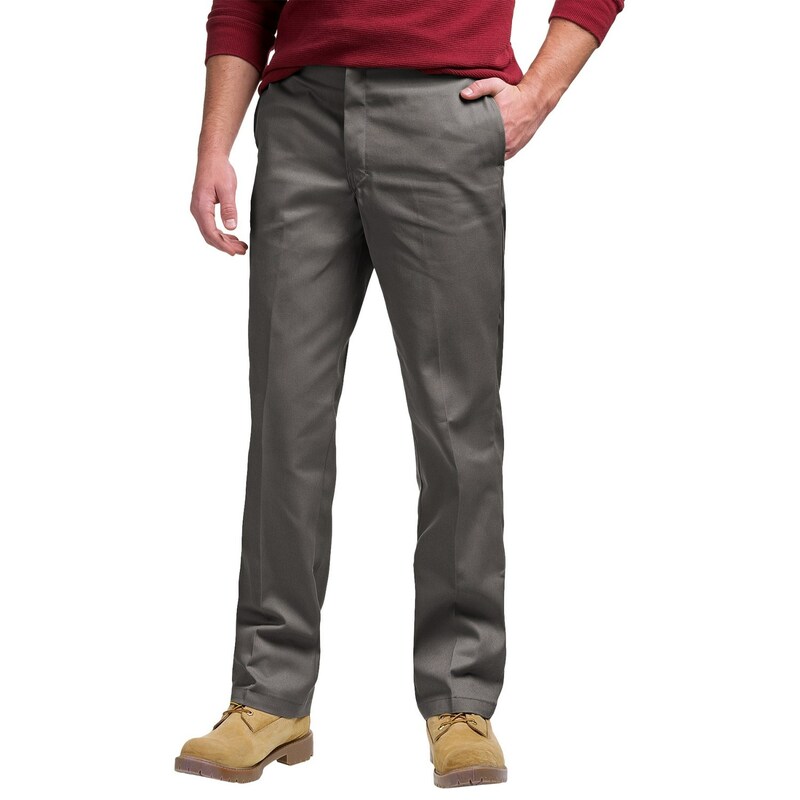 Amazon sells the work pants Dickies 874 for $ 19 with free shipping in the United States if you have Prime. Even with 100% tax is not expensive to import. In Brazil, there are two sites. One of them sells the products in the Dickies, and the other seems to have permission to manufacture uniforms for the hospitality industry, health, etc., using the brand name. Depends on your definition of “good”. Are manufactured thinking about the cost x benefit of an industry that needs to provide uniform to their employees. They are sold in Wallmart for plumbers, electricians, etc., that need a pair of pants to work without fail. It is the result of all the cost reductions possible. Pants Dickies 874 is a classic that has existed for more than 50 years with nearly the same pattern. This is pretty cool for those who search for security and stability that you can count on the product that you like, year after year. The cut is kind of wide, but not very much. The waist is relatively high to the present day, but without exaggeration. It has some unusual features, such as the smugglers belt thick, and the locking hook at the waist. The fabric and the finish on are not great. The stitching in general is not super-refined, but true errors of manufacture are rare. 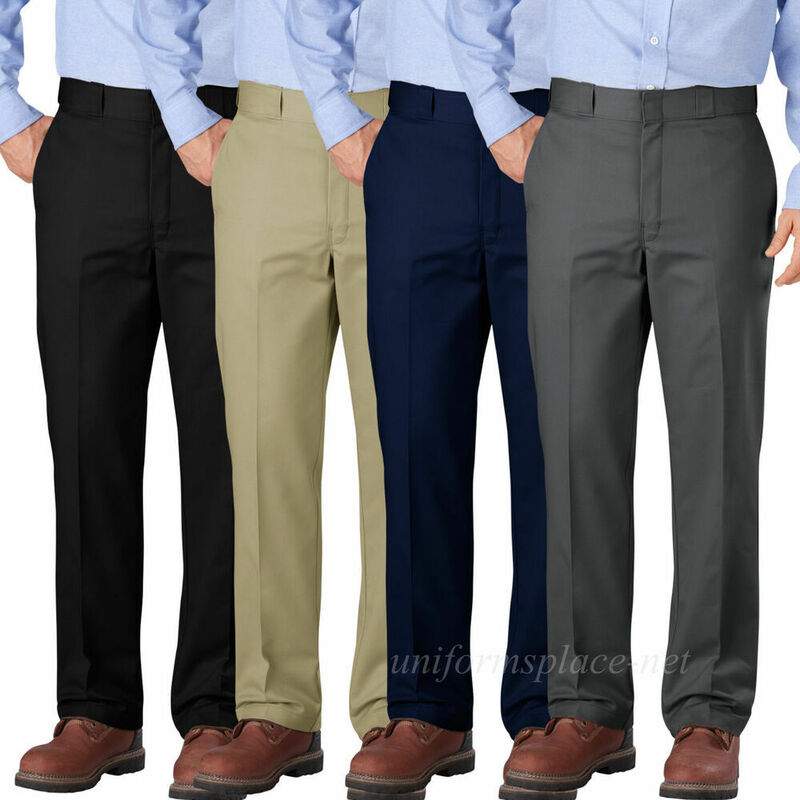 These pants are made of a twill poly/cotton 65/35, resistant to wrinkles and stains. It is very resistant but limited. They are stiff and creased when new. The initial appearance is quite particular, but with time of use and washes the fabric softens and the creases diminish. The only problem is that in darker colors, the fabric is a little more clear where it was creased. For those who have always dressed simply and moderate, the 874 is a hand on the wheel. 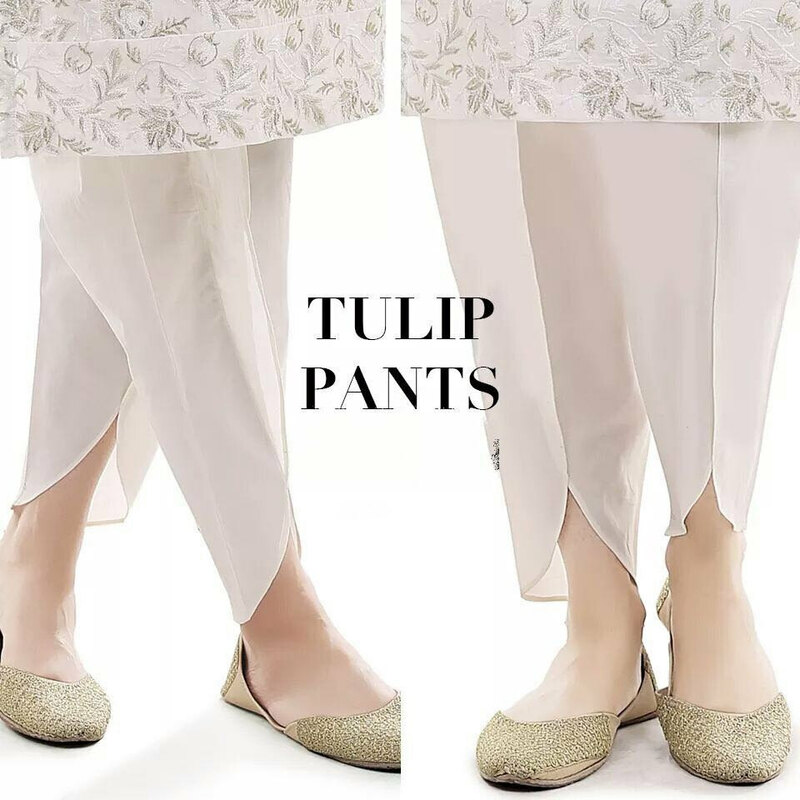 For anyone who is still trying to the idea of the pants more baggy, as the pendulum of fashion swings of belts low and tight pants for the legs loose, she appears as a low-risk option. 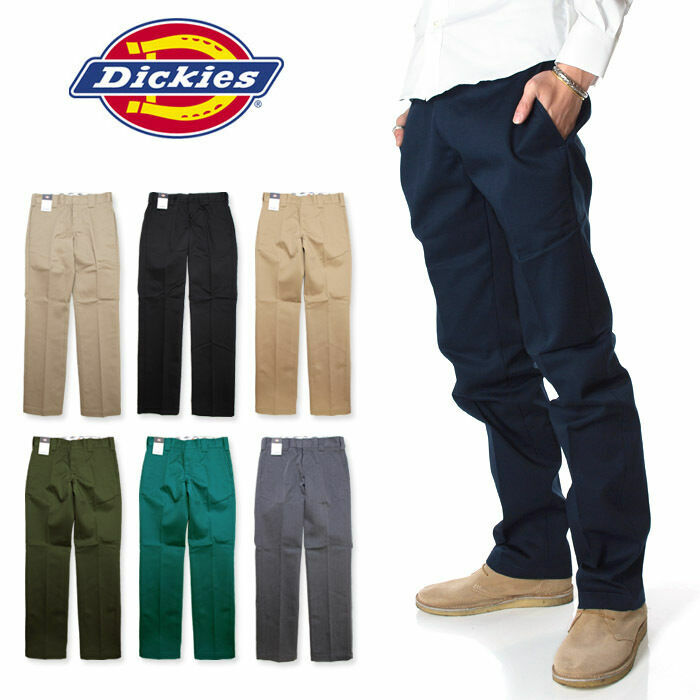 The Dickies is a brand of workwear known primarily for their work pants. Risking a comparison, these work out pants are for the United States as the coturno Dr Martens is to England. The two brands have their origin in the uniforms of workers, they make quality products, sometimes dubious, and abandoned for a long time to manufacture in the country of origin in exchange for centers of cost more cheap. They do not meet the high standards that always come setting here on the blog, but this is not the point of the product. How was it that the Dickies did? The Dickies began as a small company and jumpsuits in 1918. The dual-C. N. Williamson and E. E. “Colonel” Dickie began the U. S. Overall Company in Texas next to a handful of friends. A few years later, they bought the company and changed the name to Williamson-Dickie. The first decades of the company were stable; and the Williamson-Dickie continued to thrive during the Great Depression. Growth soared after the Second World War. During the war, the company produced millions of uniforms and the investment the government has put in a privileged position in terms of infrastructure. The factories were converted back to civil production after the war, allowing growth and unprecedented expansion. In a short time, the Williamson-Dickie was the princpial company of work clothes of the United States. In the late 1950s, Dickies saturated the american market and made inroads in Europe and the Middle East. You can read more about this period on the site of Williamson Dickie. The Dickie’s always been a brand of work? In the decade of 1960 the Dickies has made great advances that would give the tone of their clothing iconic in the future. The company has perfected its exclusive fabric – a perfect integration of comfort and durability. They arrived to a mixture of sixty-five percent polyester and thirty five percent of the cotton that became the standard for their clothes “indestructible”. The Williamson-Dickie also made a partnership with the RIT Dye, encouraging clients to paint their work pants of any color that they want. This movement led to the famous color palette of the Dickies, which today offers several options. The opening of own stores in the 1970’s throughout the southern United States has helped the Dickies the change of position of the giant workwear for a retail brand of mass. The aim was to provide a showroom and a shop with all the solutions of uniforms for their customer base traditional. Workers uniforms, such as postmen and policemen could stop to swap clothes and accessories. The benefit unforeseen of these spaces was to present the brand Dickies to clients that, otherwise, would not be in contact with your clothes. It was there that he began to turn to one side casual for the average consumer. The 1970s was a period of growth for the company on several fronts in addition to the retail. The brand opened laundries industrial, a movement that solidified the relationship with the companies which were in uniform. The Dickies also bought a significant stake in the General Diaper Company, that the company has expanded and turned into a supplier of health care products. In the 1980s, the offerings were extensive, since supplies dental up publications for pregnant mothers. The Dickies has also emerged strong among the skaters at the same time because they are durable and loose enough to move around. Being cheap helped; for the majority of young people do not want to spend that much on a pair of pants that can detonate with a tombo. Today, the brand has a strong presence in the skateboard community to sponsor athletes who act as ambassadors of the brand. Johnny Knoxville, an adjacent skate uses the Dickies with dust cloths and Chuck Taylor’salmost exclusively for 20 years. Rappers also use the Dickies since at least the days of the NWA. The versions with reinforcement in the knee and the pocket and the tag on the leg, with white sneakers and a white t-shirt simple are the main uniform – optionally combining with a shirt, working in the same fabric. Skaters, rappers, West Coast, or style Chicano are some of the people who took a product cheap and disposable to incorporate the personal style of the point to transform a simple pants in a symbol of collective identity. All of these groups, especially the skate and hip hop became mainstream and cool, atravessarando the borders of California. Along with other brands of workwear such as Carhartt, Dickies has begun to attract the interest of a youth culture more widely in the 90’s. The connection of the Dickies with the fashion of Los Angeles has helped to associate the brand to the culture of skate and pop punk: two of the main exports of the southern California that became fever! Drew Barrymore, Avril Lavigne, Justin Timberlake and TLC are just a few of the celebrities who were seen wearing Dickies in the 90s and early 2000. Gwen Stefani was the greatest ambassador in the pop culture at the time, wearing the Dickies 874s on the cover of Just the Girl and the video for Hollaback Girl. This new cache-cultural has allowed the company to open several stores in the 90’s and 2000. The popularity of general of the pants work had a significant impact on fashion. As an american classic, naturally found a fan in Keizo Shimizu, the founder of Nepenthes, which now offers a version rebuilt in the line Needles Rebuild. 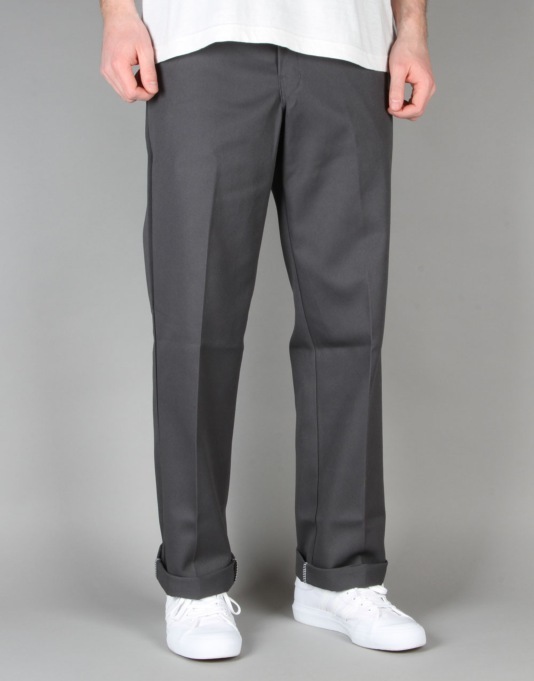 The Dickies even made appearances on the catwalks, as in the video above. When Junya Watanabe has highlighted eight brands american iconic in his runway show spring-summer 2006, the Dickies paraded alongside other classic brands such as Levi’s and Converse. 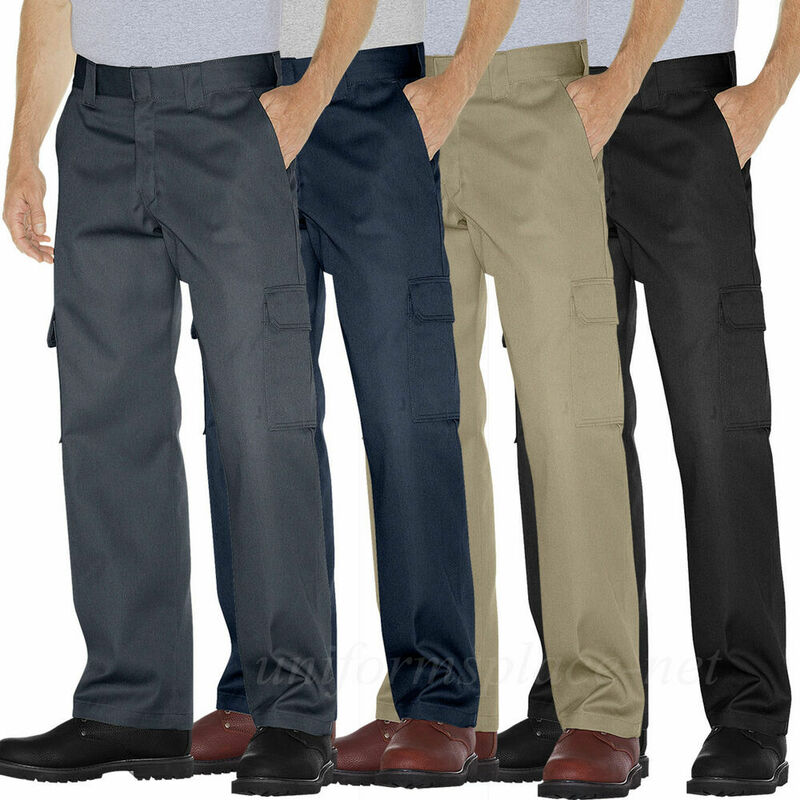 How to use the Dickies? I like the way that Chris Gibbs from Union, or the writer/filmmaker Jason Jules use in the photos below. The pants look best when they are a little short because the drape of the fabric over on the tennis is not very cool. It is the same idea that appears in the old more casual of the brand, that show ideas very legal to use the versions of slim (regular or adjusted) in the days of today. Despite that, I have my doubts if the pants old in the photo above had the same back pocket with the logo. I don’t see the visual through the “Ivy League” of the photo running with this detail. A trick of the classic skate is to give a snip, but a sheath clean or even bend the bar will be the best option for most. Bend the bar has the extra benefit of adding weight to trim and to decrease the width of the bar, which can help the shoes wear better. You do not need to wear with the boot, much to the contrary. In khaki, navy blue, green , or brown, they are a good alternative to the fatigue pants and they are great with tennis shoes vulcanized simple as the Vans Old Skools or Chuck Taylors. I advise to buy the pants 874 a larger size. The quality control is not the strong point of the brand, so the size may vary a little, but in my experience tend to be fair in the waist. It is best to catch a little bigger and fit a little small, because the fabric is seat little, and the locking hook does not allow that gap to button. You can also browse some of the collections, and collaborations special. The line of the Dickies 1922, launched in 2010, focuses on parts made-in-USA, inspired in the vintage, with fabrics best. They also make collections capsules, such as a recent partnership with the store Opening Ceremony. The Dickies also did (or at least put your label) on clothing for Junya Watanabe, Stussy and others who want to borrow a bit of credibility subcultural. 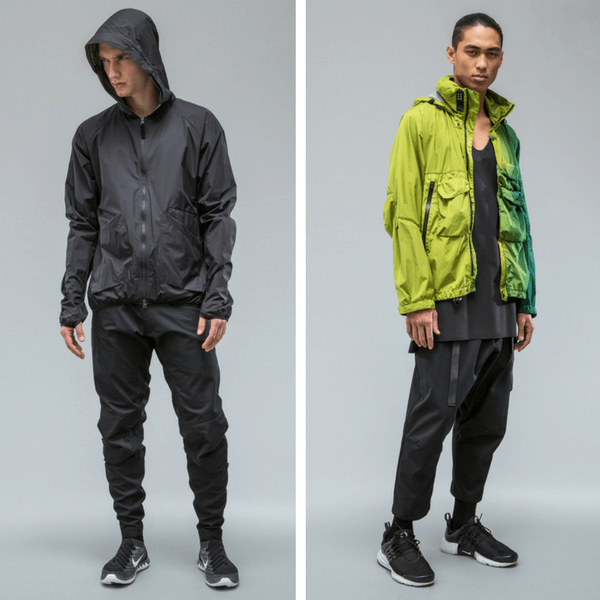 All of these variations have their appeal but in my opinion lose the main point that makes me like the pants Dickies: they are the coolest when they are anti-fashion and disposable. Buy a pair, try to change them as you feel best and not worry too much about what will be of his pants.